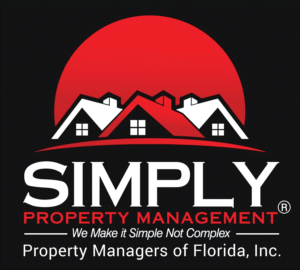 We at Simply Property Management – Paielli Realty, Inc. are committed to ensuring all of your maintenance requests are received and addressed in a timely and effective manner. Please be advised that effective June 1st, 2018 to submit an Emergency Maintenance Request you will need to call (727 565-4017). You can also call the number above to check the status of a maintenance request you have already submitted online through your resident portal. The number above does not however replace submitting your general maintenance requests through your online resident portal.